Bring a friend and enjoy fantastic value for money! 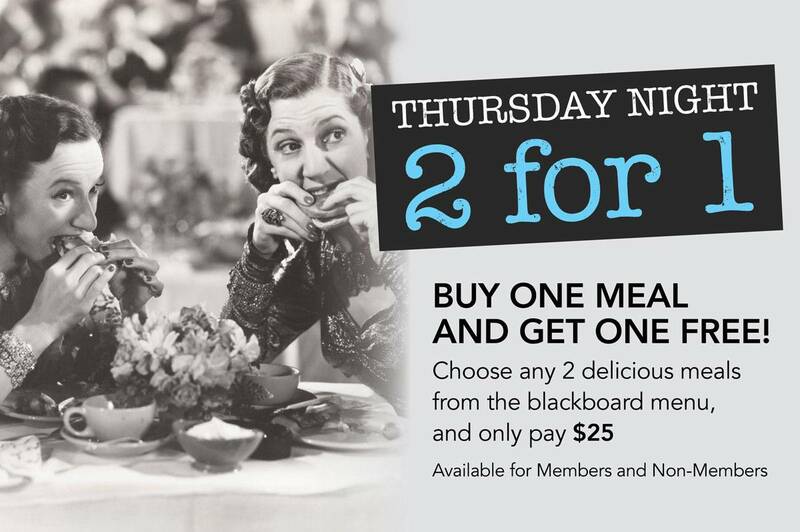 Buy one meal and receive one meal FREE! Offer starts Thursday 4th of May.